Have you been busted for drugs? Have questions about your medical cannabis business? Charged with a serious crime? Interrogated by the police? You need an aggressive and experienced trial attorney to fight for you. Joe Welch has the skill, experience and track record to make sure that your rights are protected. Whether or not you want a trial, you need an attorney experienced in trying cases in front of a jury – the only leverage you have against the government prosecutors in a criminal case or insurance companies when trying to get compensation for your injuries is your lawyer’s willingness to take your case to trial. Many criminal cases get dismissed right before trial, and even losing your trial is often better than settling for a plea bargain. Most lawyers never take cases to trial – they take your money and walk you into a plea bargain without investigating your case or fighting for you at all. Many of Joe Welch’s felony cases get reduced to misdemeanors or dismissed completely because he’s willing to put up a fight. The prosecutor knows whether or not your lawyer is willing to put up a fight. If your lawyer has never tried a case, the prosecutor holds the upper hand and will force you into a less favorable plea bargain. While many lawyers handle drug cases, Joe Welch has earned his reputation as “the drug lawyer” through a combination of winning drug cases in the courtroom, advocating to end drug prohibition, and having the expertise to understand the science behind drug cases. Fellow lawyers in the community often seek his advice on novel or confusing issues in their own drug cases. 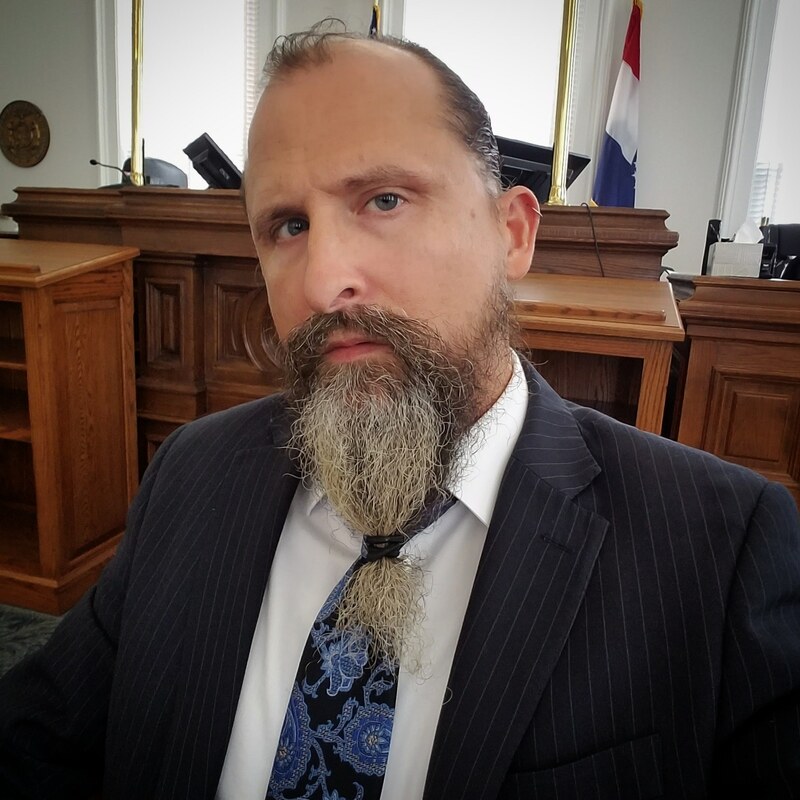 He has been a leader in Missouri’s cannabis legalization movement for over a decade and is the go-to lawyer for marijuana issues. Your communications with your criminal defense lawyer should be private and secure – that’s why Joe Welch uses state of the art encryption to communicate with you and protect your secrets. The choice of a lawyer is an important one and should not be based solely on advertisements. Past results afford no guarantee of future results. Every case must be judged on its own merits.